Our customers asked for chats, and we’re excited to announce that we’ve delivered. Now, in addition to email, contacts, calendars, documents (with sharing settings) and sites (with sharing settings) we also migrate your chat logs. Whether they are for work or personal use, your chat logs are crucial. Need to find that address? What was that URL my friend told me about? Remember that great video – where did I have that link? Check your chats. One of the most useful features of chat & email integration in Gmail & Google Apps is the ability to search everything with one click. Now, with ShuttleCloud, you’ll never need to leave your chats behind. ShuttleCloud is committed to providing simple, secure and reliable data migration products with comprehensive support for Google Apps. Contact us for a free quote and chat with one of our representatives about how we can minimize downtime and provide a smooth transition for your users. 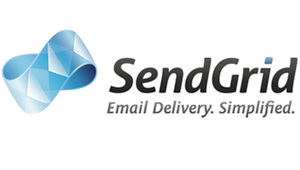 SendGrid specializes in providing highly reliable email delivery to its clients. As you can imagine, SendGrid’s internal email communication is critical to their business. 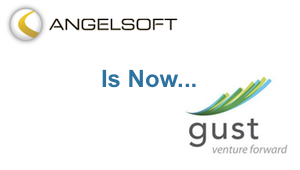 When the company switched Google Apps domains from smtpapi.com to sendgrid.com, they used the ShuttleCloud domain migration service. Our Google to Google domain migration process, which includes email, contacts, calendars, documents (w/sharing settngs) and sites, also incorporates consulting and custom scheduling to tailor the migration your businesses needs and minimize or eliminate any downtime during the migration. This system allowed us to provide a smooth transition for SendGrid’s domain migration. 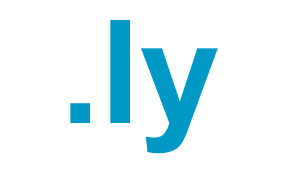 Among the collateral damage of Libya’s political turmoil is a threat to the reliability of the .ly domain names (Libya’s top-level domain). In reaction to concerns that the stability of their websites would be affected by this uncertainty, ad.ly and sing.ly used ShuttleCloud’s Google to Google domain migration service to transfer their email, contacts, calendars and documents to adly.com and singly.com, respectively. It is impossible to anticipate every threat to the stability of your business, but ShuttleCloud provides a simple and reliable way to retain and transport the crucial data from your Google Apps accounts. Are you planning an upcoming merger, acquisition, name change or corporate spin-off? Contact us for a free quote and chat with one of our representatives about how we can minimize downtime and provide a smooth transition for your users.